EKF Diagnostics, the global in vitro diagnostics company, announces that it is expanding the distribution of its Procalcitonin LiquiColor® Test into Eastern Europe, Middle East and APAC regions. 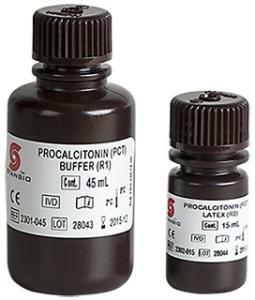 Procalcitonin (PCT) is a marker for bacterial infection and sepsis, a condition that has grown in awareness in recent years. PCT is now widely recognized as an important adjunct marker in sepsis diagnosis which aids in the differentiation between viral and bacterial infections. EKF Diagnostics’ Stanbio Chemistry portfolio is a broad range of liquid-stable reagents, calibrators, standards and controls. LiquiColor® and Liqui-UV® reagents are designed for maximum stability, ease-of-use and are optimized for today’s chemistry analyzers. 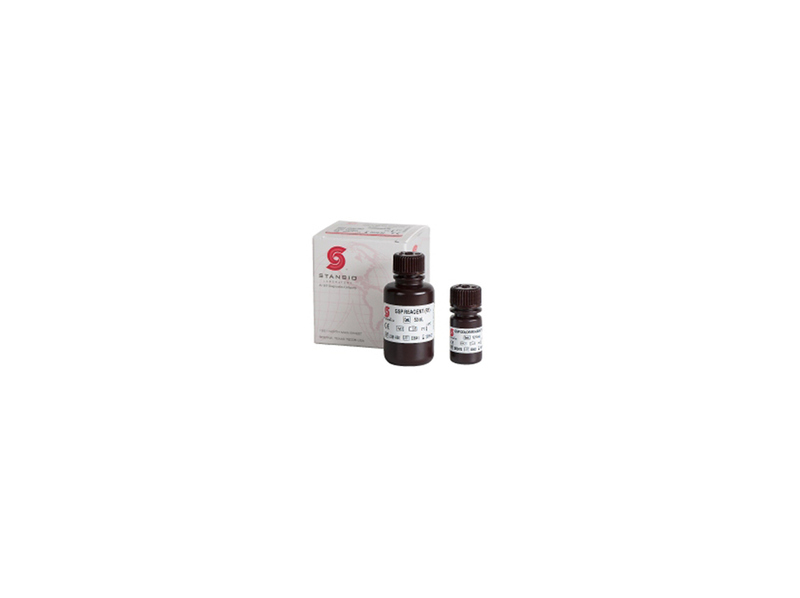 In addition to its PCT test for sepsis, EKF continues to build on its successful range of esoteric reagents, which also includes Glycated Serum Protein (GSP) and Beta-Hydroxybutyrate (B-HB) LiquiColor assays for diabetes care. For more information on EKF Diagnostics and its Stanbio Chemistry range, please see www.ekfdiagnostics.com.